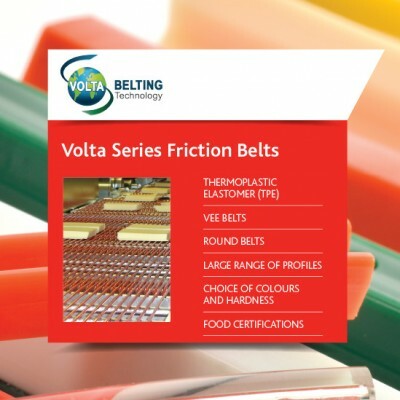 Volta Belting Technology Ltd has been a world leader in the manufacture of Thermoplastic Elastomer (TPE) belting and profiles for over 50 years. Special Round belts include Steel-reinforced belts for canning lines and ESD belts for use in the electronics industry. Grip tops welded to V profiles are available for stop/start lines and packaging machinery. 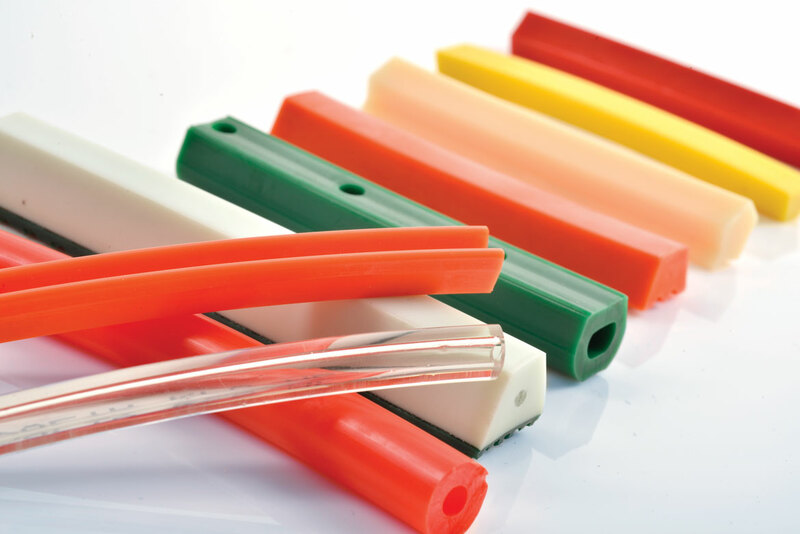 Other specialized VaR profiles suit ceramic glazing lines. Many VaR products are USDA/FDA/USDA/3A Dairy and EC certified for food contact. 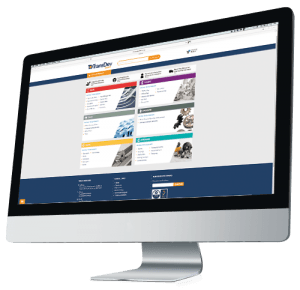 Volta Belting also offers special tools for welding VaR profiles.